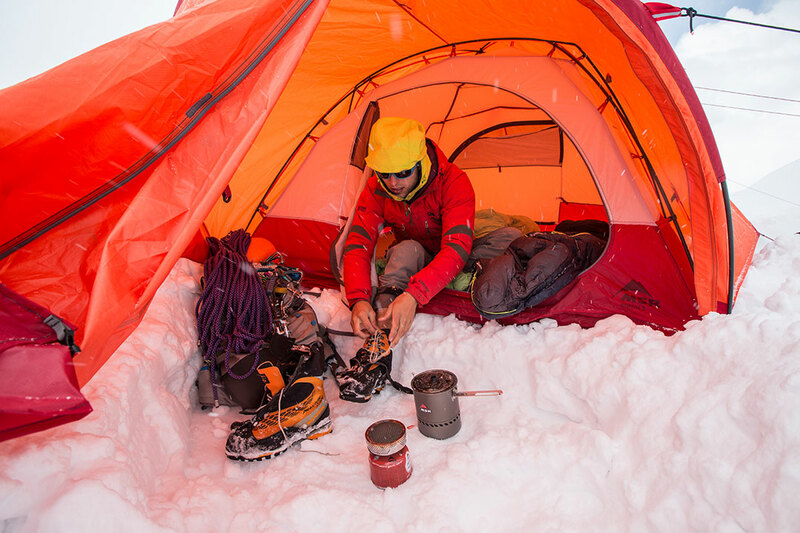 3-Season vs. 4-Season Tent: Which is Right for You? First, instead of thinking about these definitions based purely on season, it helps to think in terms of what the tents are designed to handle. What’s the difference between a 3-season and 4-season tent? It seems obvious, right? A three-season tent is for use in three seasons and a four-season tent in four? But what does that actually mean? Spring treks, summer backpacking trips, fall campouts—most typical outdoor adventures simply call for a 3-season tent. 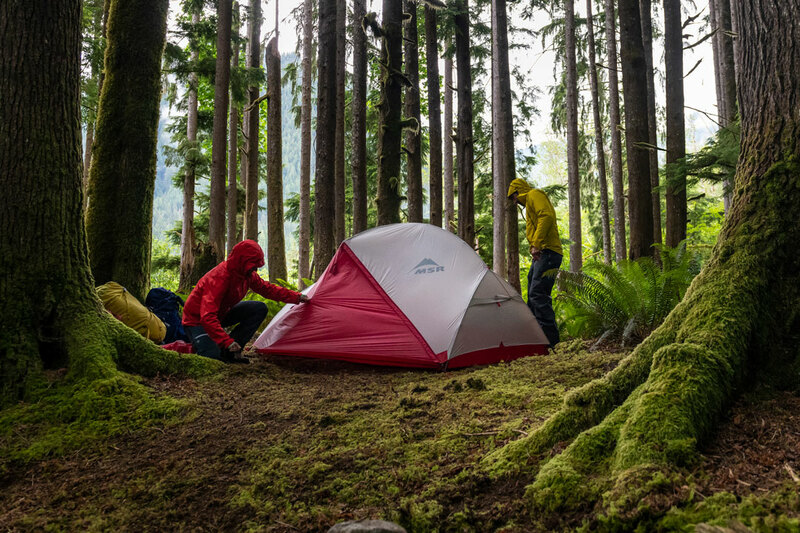 Three-season tents are designed primarily to keep your pack light while still offering protection from bugs, wind and rain. Because of this, they’re often built of lighter fabrics and feature more mesh for breathability and airflow. 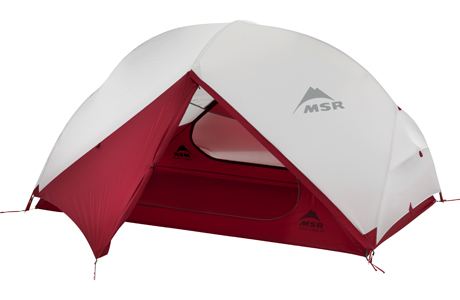 They’re also typically a double-wall construction (tent body + rainfly) for greater versatility and configurations. 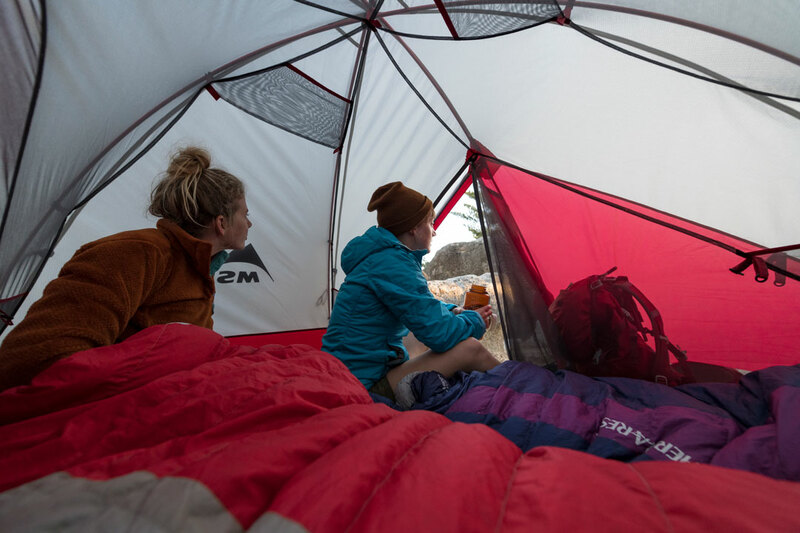 Three-season tents can range from the remarkably featherweight models for fast-and-light backcountry travel, to more beefier and warmer models that are great for frontcountry camping. Most are built to handle heavy rain and light dustings of snow, but they’re not great for extended periods of harsh weather. 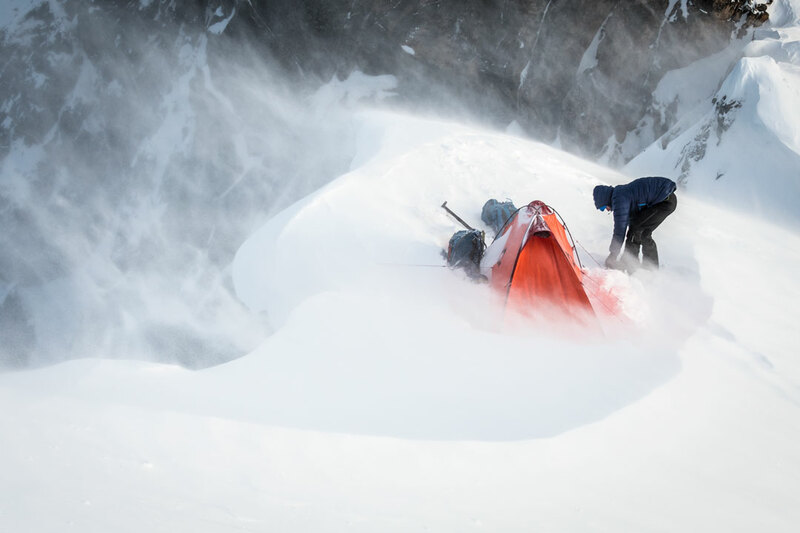 The main job of a four-season tent is to keep the occupant safe from extreme weather—intense winds, frigid temps, and heavy snow. Therefore, four-season tents must be strong and sturdy. They feature rigid shapes and pole geometries that allow them to bear substantial snow loads or withstand powerful winds. They also feature more durable fabrics—as snow can be ruthlessly abrasive. Because warmth is important, four-season tents greatly reduce or eliminate mesh on the tent body. Some feature mesh “windows” that can be zipped shut to seal out the elements. The addition of snow flaps around the tent’s perimeter on some models prevents snow and cold air from blowing inside. 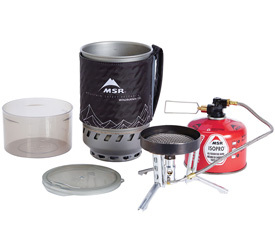 All this fortification must be balanced with strategic ventilation to manage moisture and prevent condensation build-up, since it’s easy to track snow into the tent. To accommodate adventurers in bulky winter gear, four-season tents are generally a bit roomier than a typical backpacking tent. And many models feature a large hooped vestibule to create the added space needed to store weeks’ worth of climbing gear. 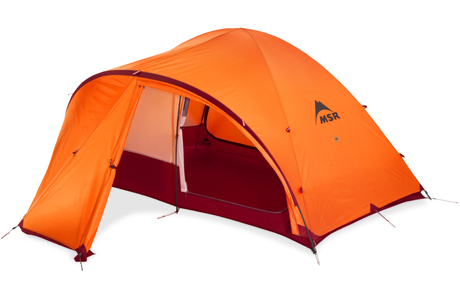 Finally, all MSR winter tents come in bold, bright colors to make it easy to locate your tent in a storm. As you can see, it’s not the season but rather the environment that dictates your choice of tent. 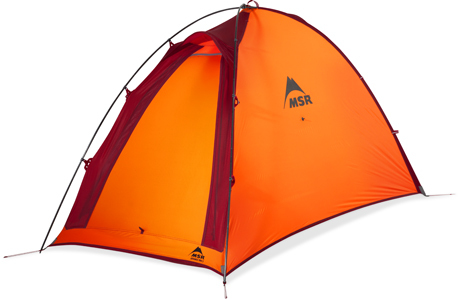 So whether you plan to spend the winter backpacking in the Southwest (when it’s finally cool enough to hike), or a summer camped out on a remote Alaskan glacier to climb new routes, MSR has a tent that’s engineered for you. For our 3-season tents, head here. 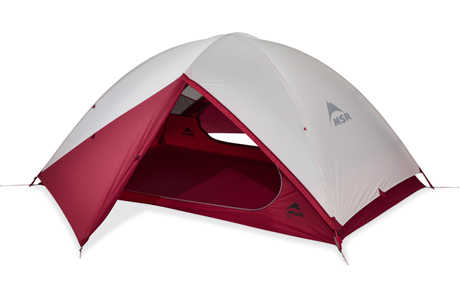 Compare our 4-season tents here.